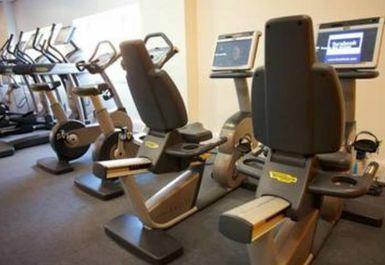 And get unlimited access to this gym and 114 others. 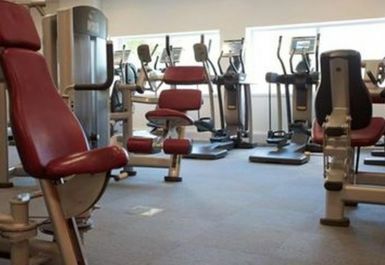 Preston Sports Centre is a welcoming sports centre and gym situated in the heart of Yeovil, within the grounds of Preston Community Secondary School. 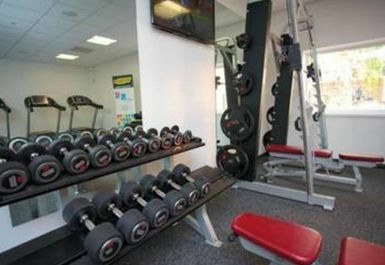 It has recently benefitted from an exciting £800,000 investment, providing a state-of-the-art gym for you to try. 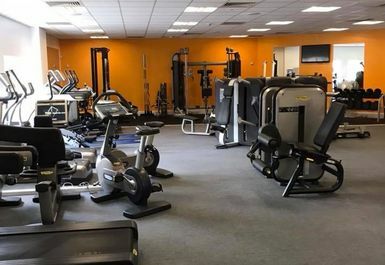 The gym houses a range of cardio equipment and resistance machines, which will help you to achieve any personal health and fitness goals. 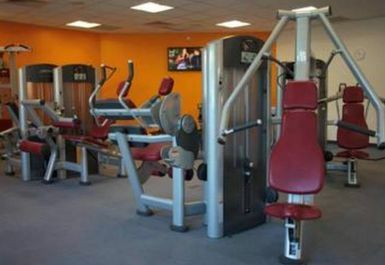 A variety of fitness classes and leisure facilities are also offered at an additional cost. 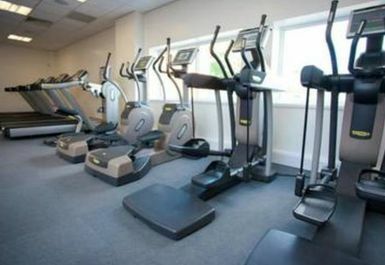 Classes include Circuits, Kettlercise, Spinning, Pilates and Yoga. 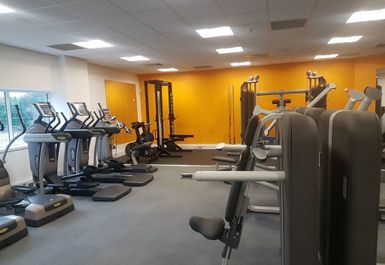 The centre also has a newly refurbished sports hall available for hire, providing even more ways for you to get fit and stay healthy, while having fun. 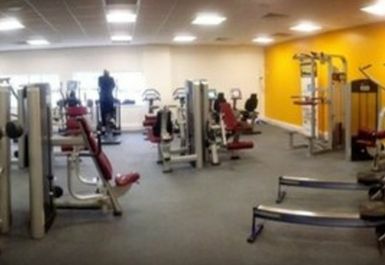 To find out more about these additional facilities, please contact us or enquire within. 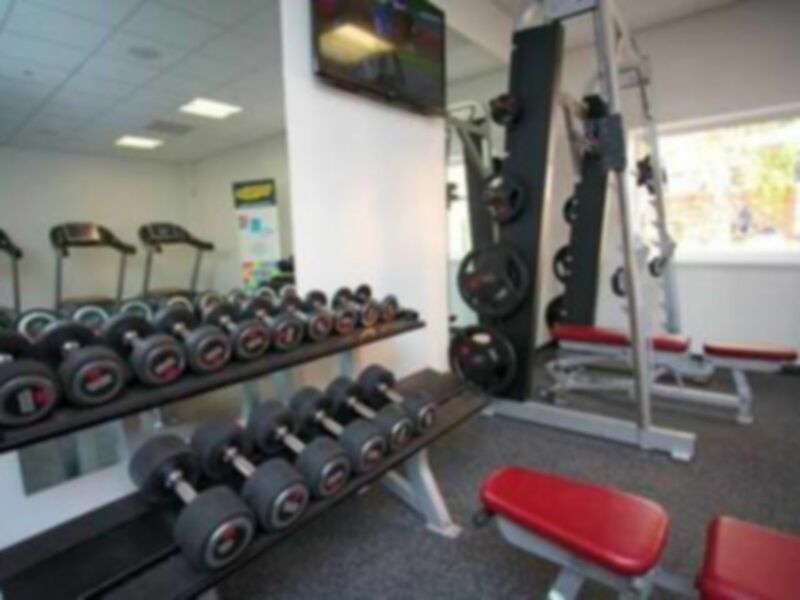 If you’re looking for a friendly and well-equipped gym, the Preston Sports Centre is the ideal place for you! 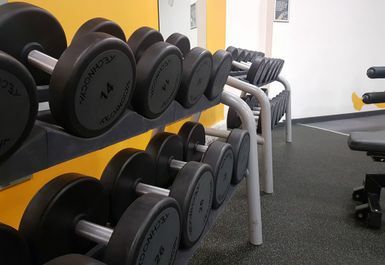 Please note that the gym is out of use between 11am-1pm and 2pm-3pm during school term time.